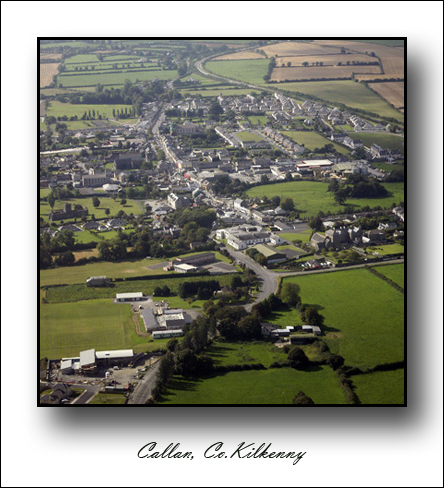 This is Callan, Co.Kilkenny – Taken from a light aircraft back in 2009 for an exhibition I was involved in during the Kilkenny Arts week. 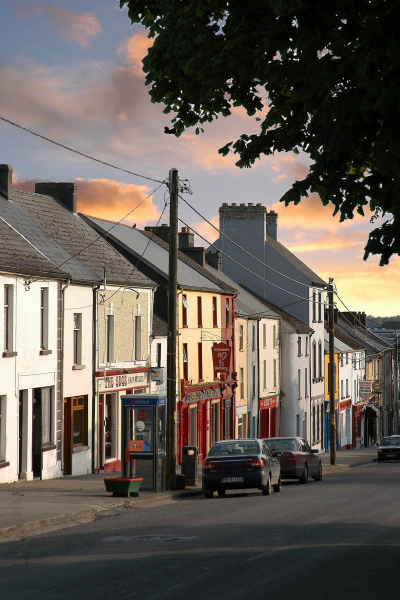 I moved to live here some 10 years ago with my wife who is from this small but great town, after twenty years or so living in a large city it offers many changes – many very good some not so. I think it is only now I am fully ready to say its home and get going!